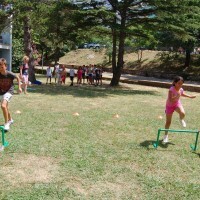 It is a known fact that young people spend a lot of time sitting down in school and at the computer nowadays, they don’t move enough and that negatively affects their health. 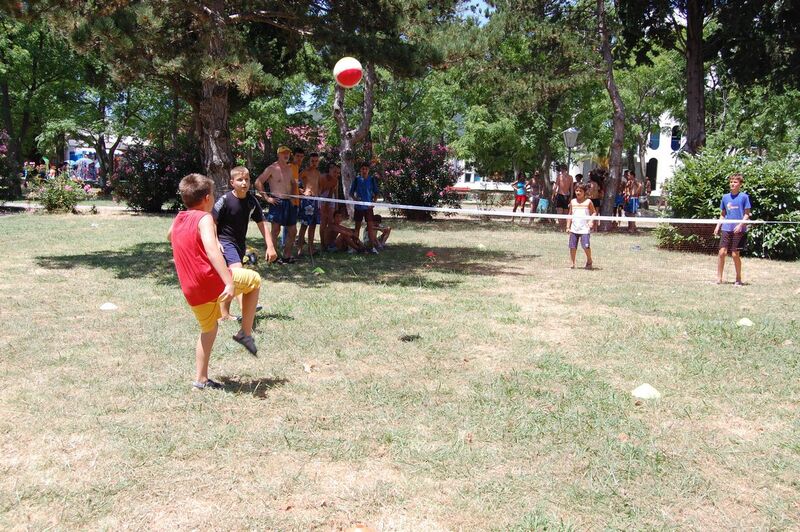 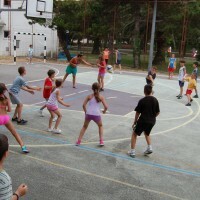 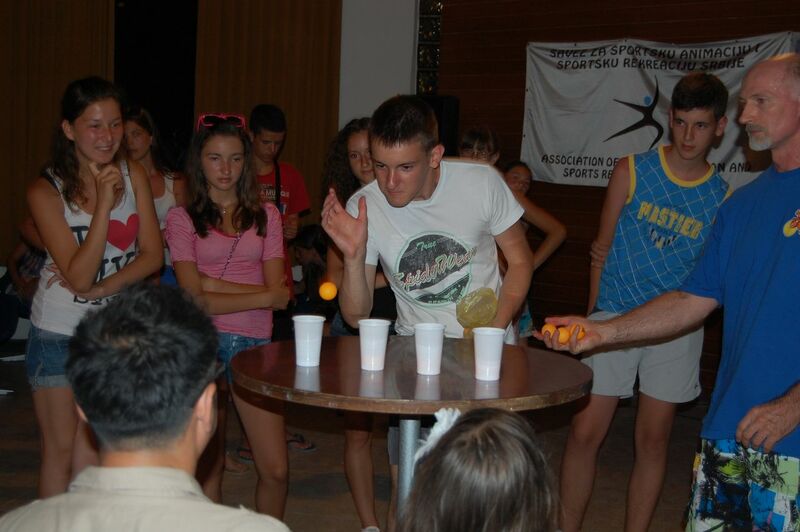 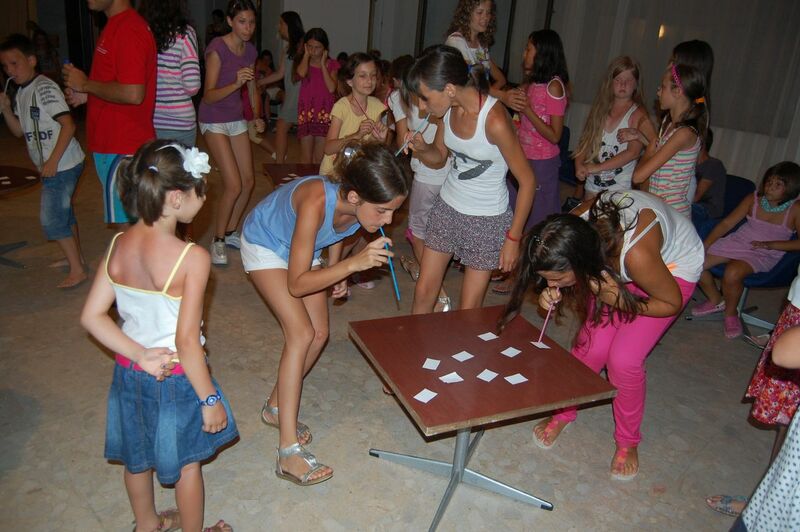 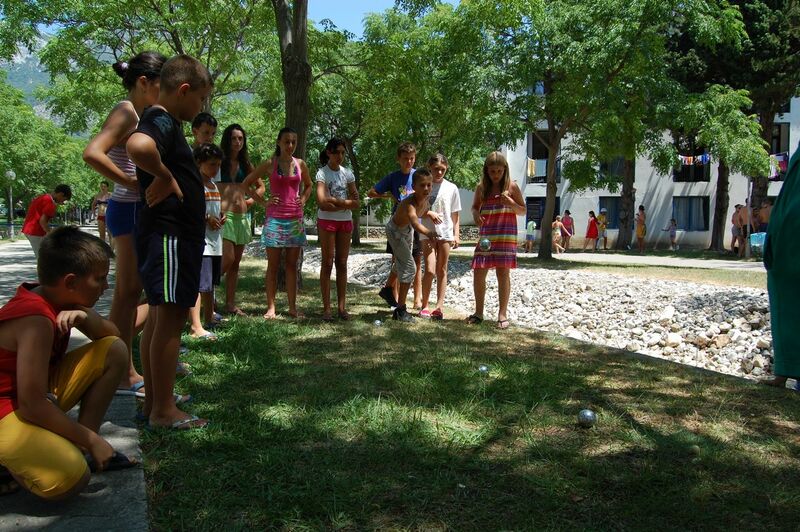 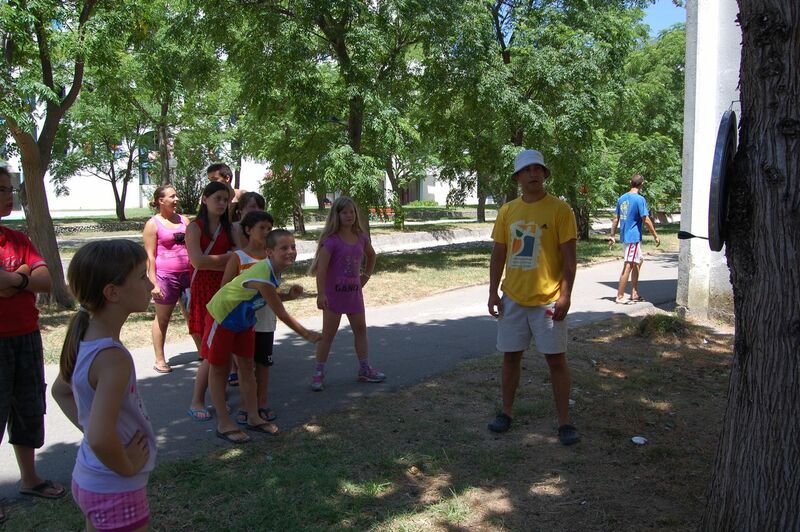 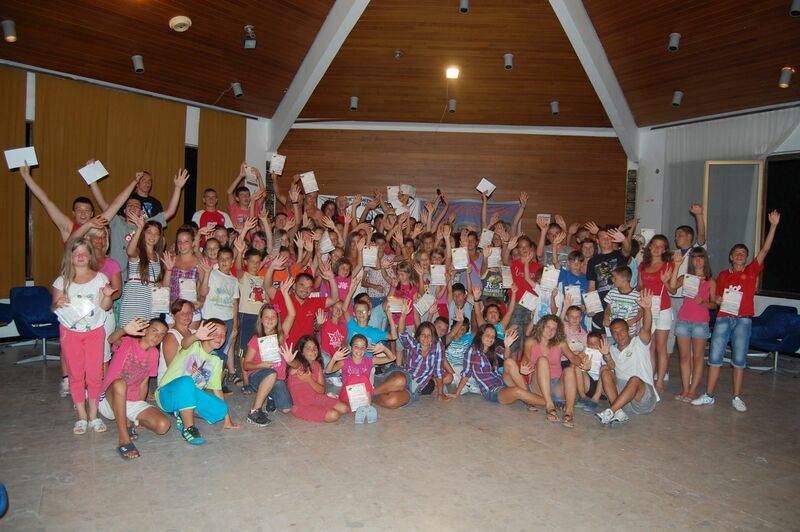 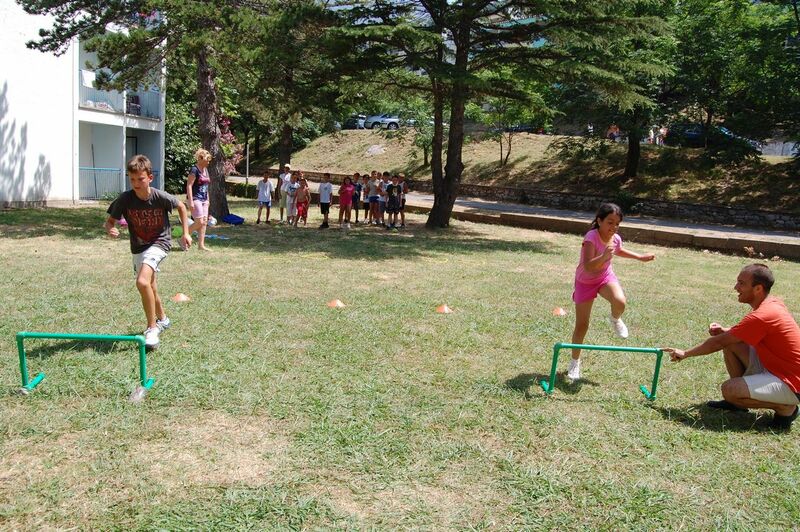 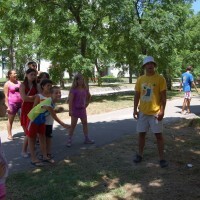 The ‘’Games’’ have as their goal to get as many young people to join into different types and contents of sports and recreational activities that allow children and young people a chance for self-affirmation through mutual activities and competitions where they learn fair play, solidarity, responsibility, discipline. 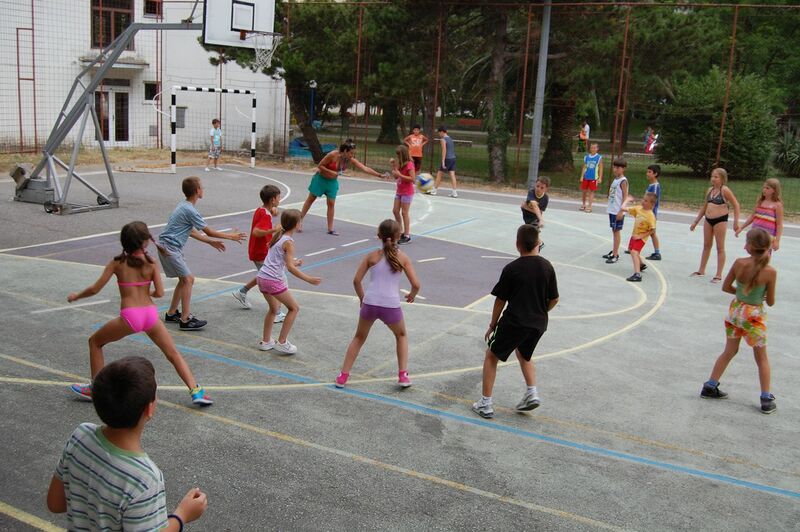 They learn to lose and to win, but also to respect rules and their opponent. 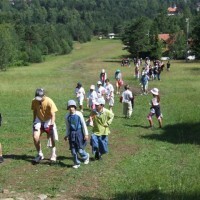 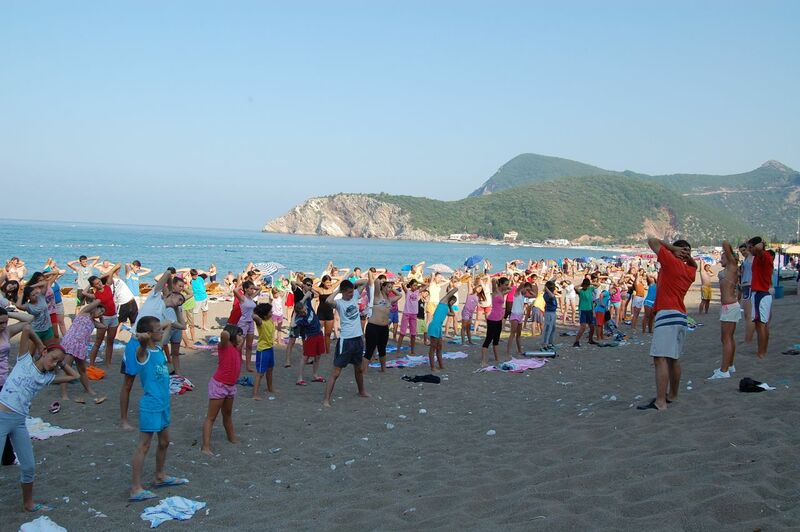 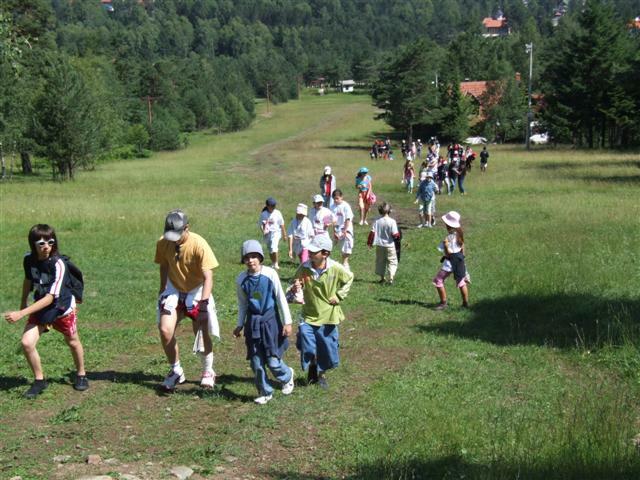 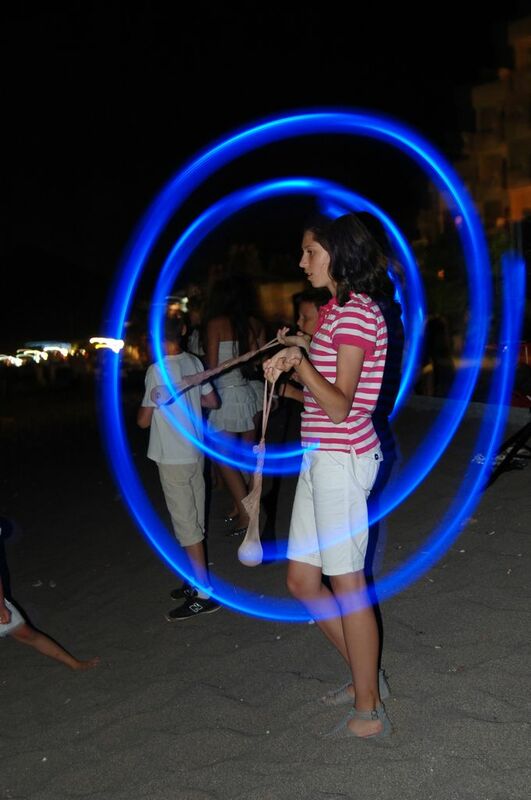 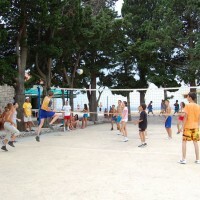 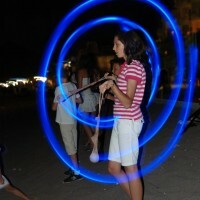 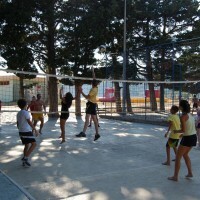 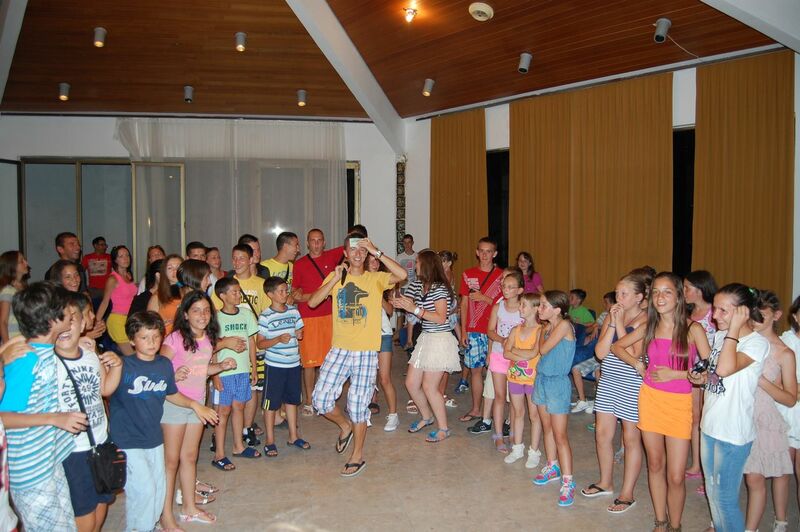 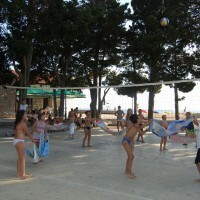 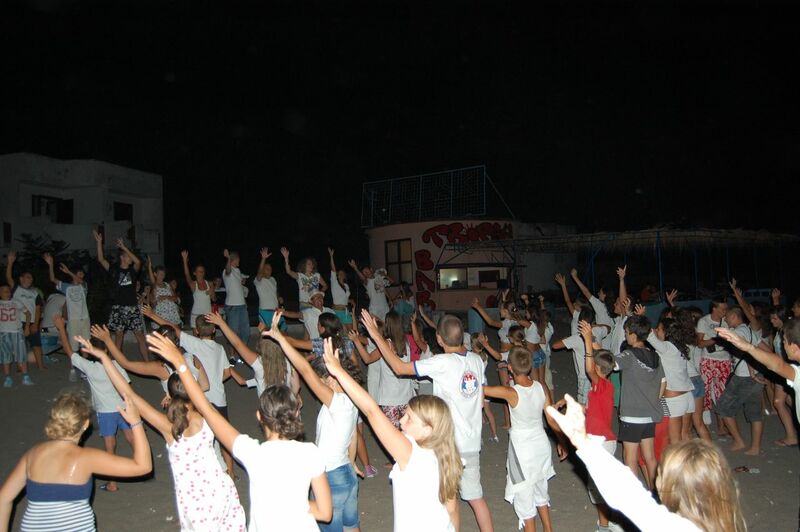 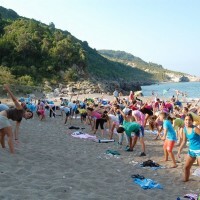 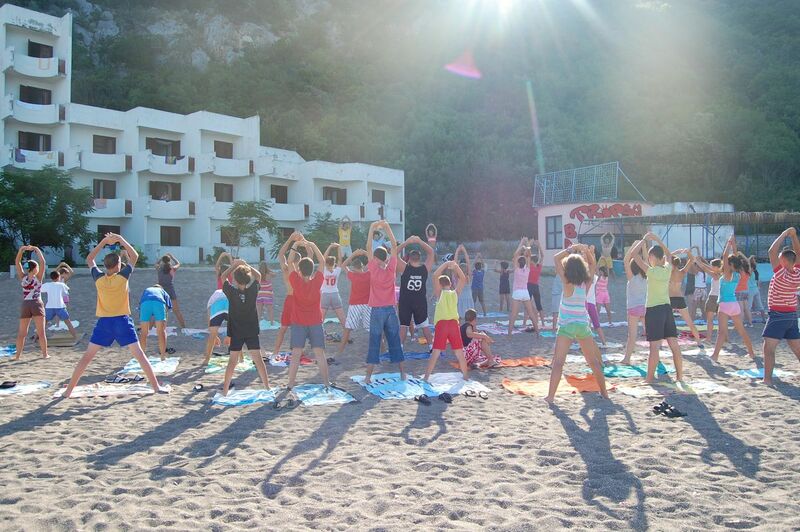 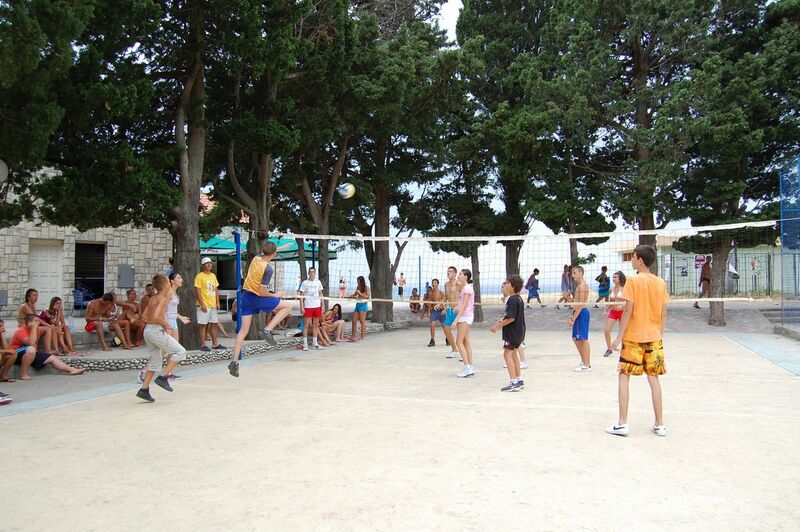 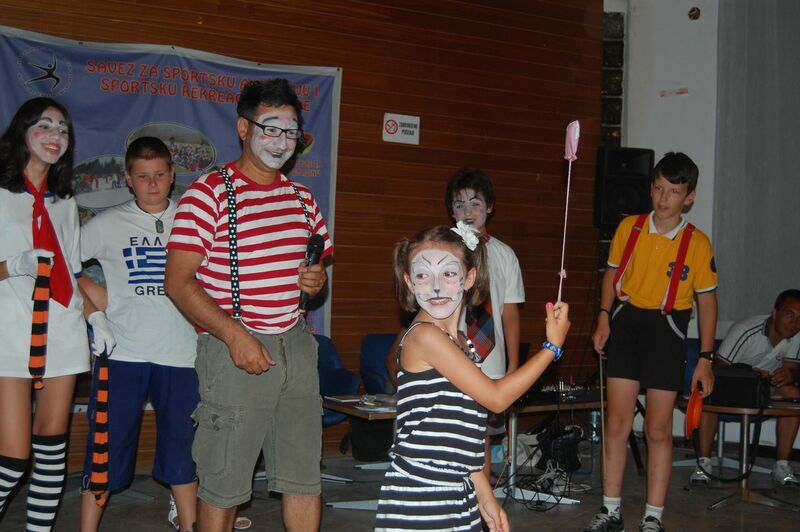 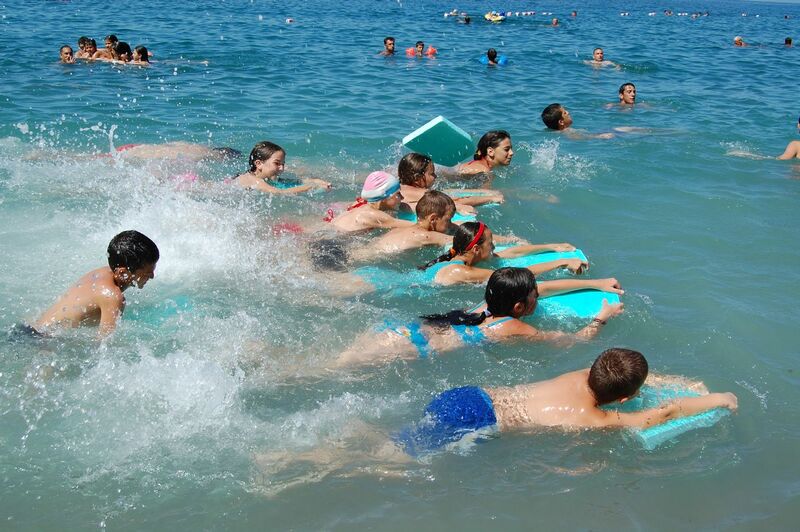 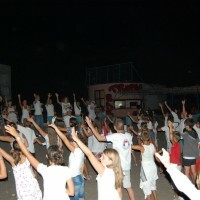 The destinations where the SARS summer manifestations are held vary, from Čanj to Greece, but of course the common thread are the excellent conditions for the realization of the programs in those places – safety, a large number of sports facilities, beaches and halls for night time animation. 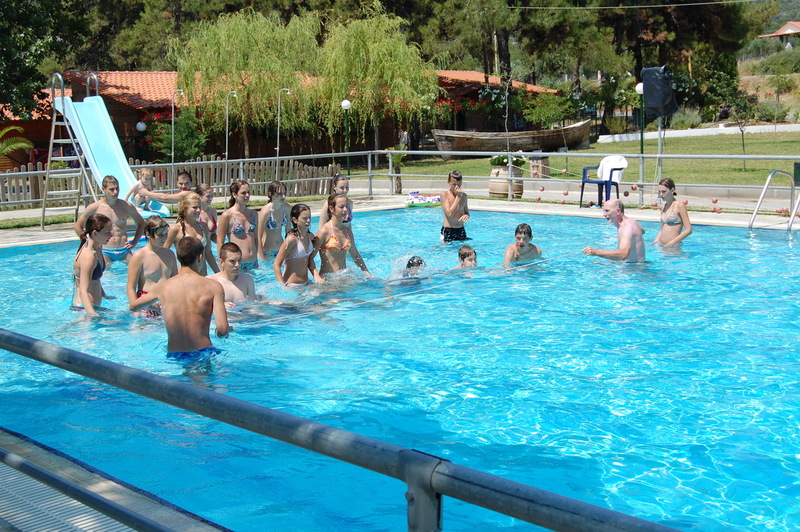 The competition disciplines on offer include: swimming, soccer, beach soccer, badminton, speed badminton, archery, table tennis, mini tennis, bocce, basketball, volleyball, a skills polygon, tug of war, ultimate Frisbee, beach volley… the accent on the SARS summer manifestations however, is more on swimming school and other interesting water and beach sports. 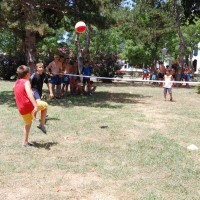 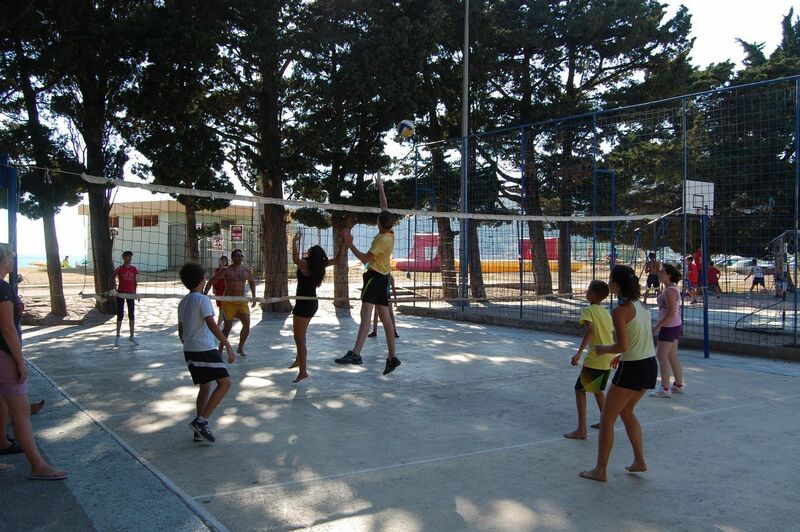 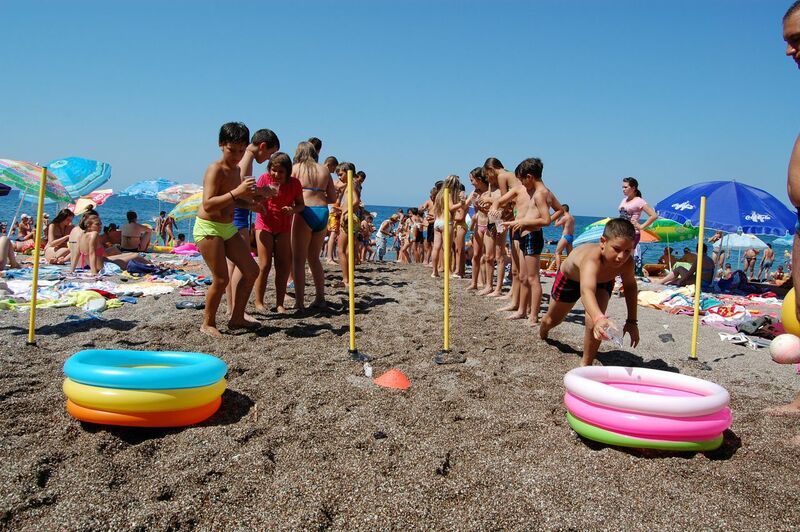 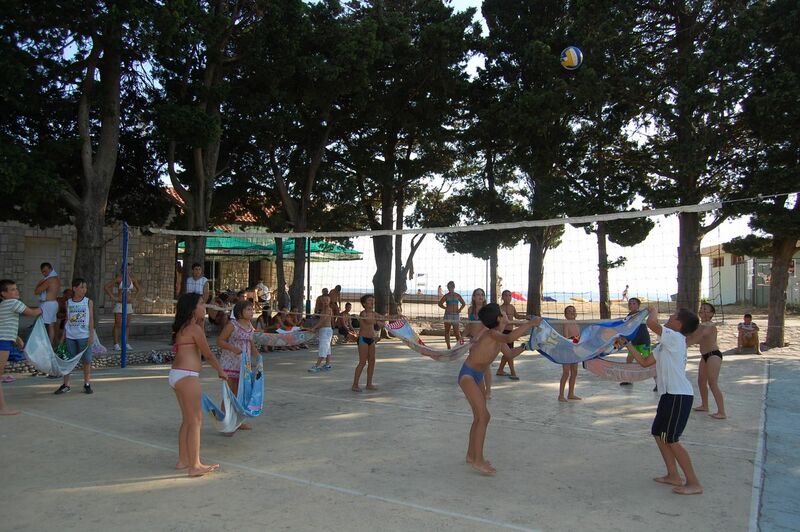 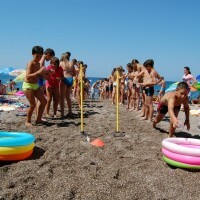 These traditional summer games are packed with sports-recreation and educational activities, so these meetings have as their goal to involve as many young people possible in many kinds of sports activities so that they can add to their health and psychological maturity through the sports values they adopt.